BROCKTON, Mass. 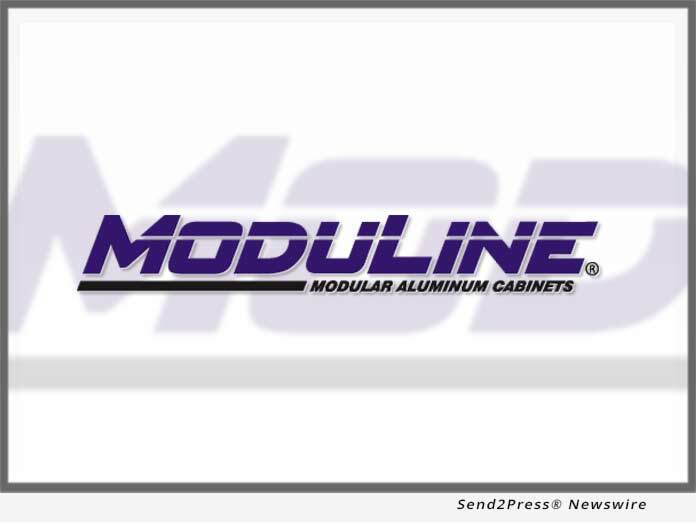 /Massachusetts Newswire/ — Moduline Cabinets, a leading high-alloy aluminum cabinet manufacturer, was recently chosen by the New York Yacht Club American Magic racing team to outfit their work containers. The team is a combination of The New York Yacht Club and Bella Mente Quantum Racing Association. They will compete in the upcoming 36th America’s Cup in New Zealand in 2021.